Seoul taxi fares to increase by 25% from 10/12. Seoul taxis have been a fast and economical way for two people to travel short-to-medium distances as compared to a subway or bus ride. Sadly that’s about to change with a dramatic 25% fare increase next week. It’s the first fare increase in 5 years. Luxury/Deluxe black taxi fares will also rise to 5,000Won from 4,500Won. [Note: I can’t think of a reason why someone would take the older Deluxe taxis except for when a regular taxi is nowhere in sight. The myth that the drivers can speak multiple languages is mostly untrue.] Story here. 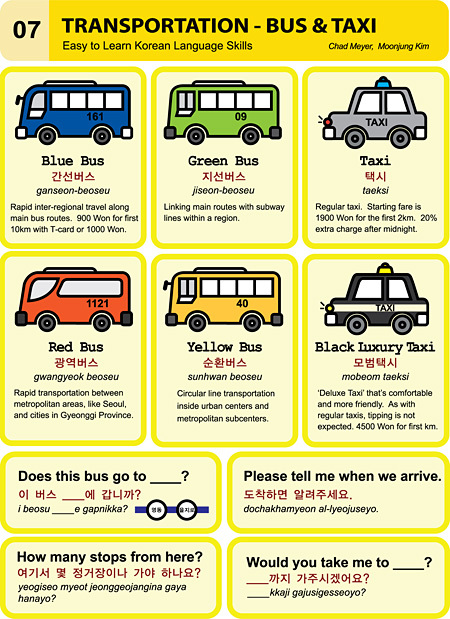 This entry was posted in News and tagged deluxe taxi, fare, luxury taxi, regular taxi, taxi by easykorean. Bookmark the permalink.